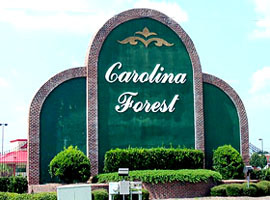 Carolina Forest is a unique master planned community encompassing 9000 acres surrounding the golf courses of Man O'War, Wizard, and Witch; about 10 miles from the beach on Highway 501. This self-contained and lavish community has many neighborhood subdivisions, gated and not, with homes from the mid 100's to grand luxury properties of a million or more. 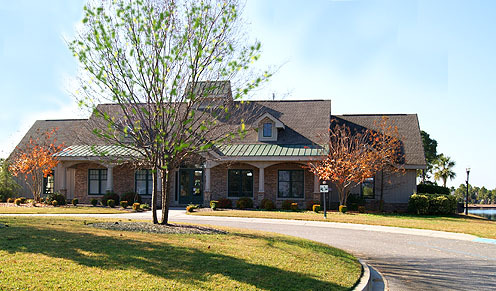 You'll find condominiums and homes - even a 55-plus community. There are grocery stores, medical offices, restaurants, and one of the best school systems in the state of South Carolina. Just far enough out to avoid the traffic and higher taxes of Myrtle Beach, Carolina Forest is still just minutes to all the attractions in Myrtle Beach. It is by far one of the most ideal communities to live that you will find on the Grand Strand. And of all the individual neighborhoods inside Carolina Forest, Plantation Lakes is perhaps the finest. Wrapped around 170 acres of gorgeous lakes and ponds, co-existing with nature and yet offering one of the best sets of amenities around, the homes for sale in Plantation Lakes are the best of the best. Check out the information we have on this great residential five-star community, and enjoy the photos we've taken for you. 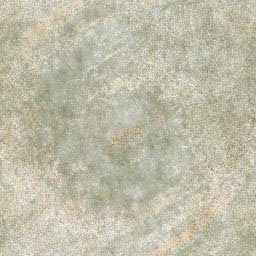 You may search using our search tool, or visit our page on the C21 The Harrelson Group website for more information on Plantation Lakes homes for sale, and the MLS listings available at this time.